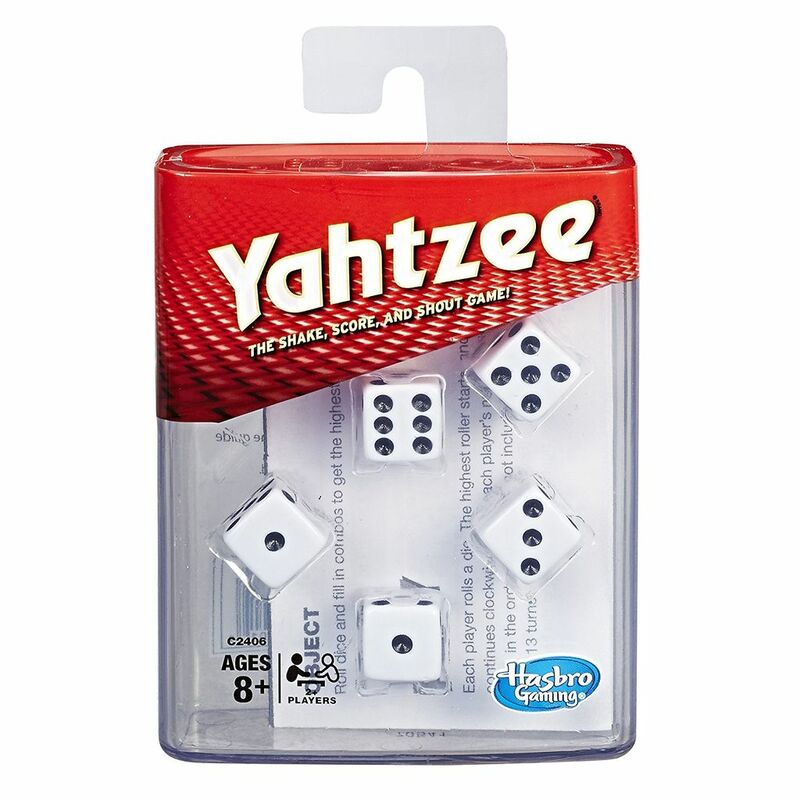 Our Classic Yahtzee is the same styling as the original game. 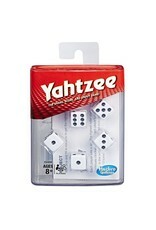 Bring back memories as you roll classic dice combinations like Full House, Large Straight and Yahtzee (five-of-a-kind). Our Dice cup has the aluminum rim! We also include five white dice, scorepad and eight bonus chips (four red, four yellow), a storage tray and instruction sheet.